The events industry's movers and shakers came together for the C&IT Excellence Awards' sparkling celebration at the Natural History Museum last night (27 September). 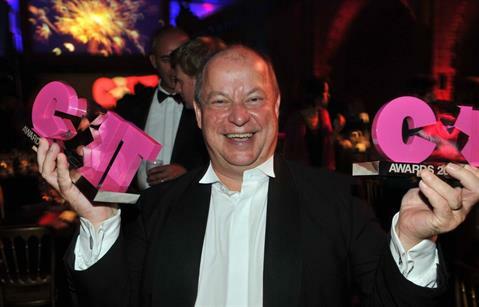 DRP Group managing director Dale Parmenter celebrates two award wins at the C&IT Excellence Awards 2012, at the Natural History Museum on 27 September. Zibrant's work with Boehringer Ingelheim was recognised with the Grand Prix prize at the C&IT Excellence Awards 2012, at the Natural History Museum on 27 September. 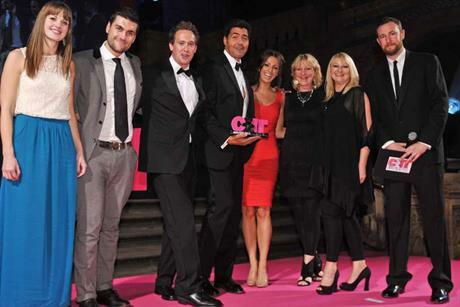 Line Up's team won at the C&IT Excellence Awards 2012, at the Natural History Museum on 27 September. Fresh Group celebrated success at the C&IT Excellence Awards 2012, at the Natural History Museum on 27 September. Corporate Innovations was among agencies recognised at the C&IT Excellence Awards 2012, at the Natural History Museum on 27 September. MCI UK won the Association Congress of the Year category for the 27th International Conference of Alzheiner's Disease International. 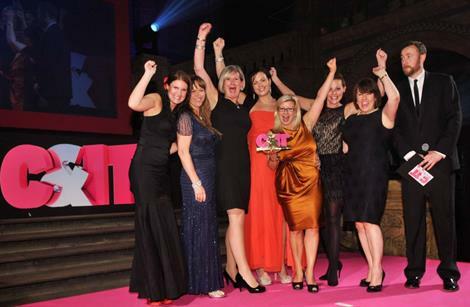 London & Partners won Destination Marketing Team of the Year at the C&IT Excellence Awards 2012, at the Natural History Museum on 27 September. Brisbane won Worldwide Convention Centre Team of the Year at the C&IT Excellence Awards 2012, at the Natural History Museum on 27 September. George P Johnson and Cisco won the Best Use of Technology or Social Media category at the C&IT Excellence Awards 2012, at the Natural History Museum on 27 September. Global Congress of the Year was awarded to Brand Fuel for its work on One Young World. We have got all the latest pictures from the night, featuring Grand Prix winners Zibrant and Boehringer Ingelheim, along with event planners from George P Johnson, Sainsbury's, Line Up, DRP Group, MCI and more. View pictures from the C&IT Excellence Awards 2012 here. Catch up on how our Girl About Town fared at the awards - check out her blog here.